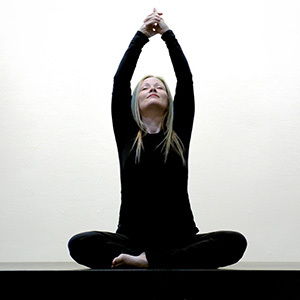 Lori Lucas, E-RYT® 200, RPYT®, YACEP® has been teaching Yoga full time in Vancouver for over 14 years and holds a specialty designation in Prenatal Yoga through the Yoga Alliance. Lori is a former Birth Doula and a Faculty member at Langara College. In addition to all things birth related, Lori is very passionate about healthy aging and staying functional and pain free through all the seasons of our lives. Lori has presented at the Toronto, Vancouver, and Victoria Yoga Conferences and teaches group prenatal and mixed levels classes in Yaletown at the Roundhouse and Mount Pleasant CC, as well as "monthly" workshops and teacher training’s out of her studio space at the historic St.Luke's Court located at Cordova and Gore St in Vancouver.